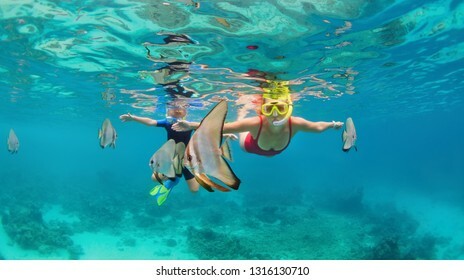 Happy family - mother, kid in snorkeling mask dive underwater with tropical fishes in coral reef sea pool. 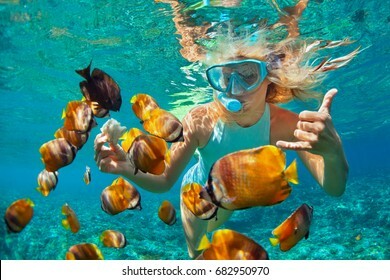 Show by hands divers sign OK. Travel lifestyle, beach adventure on summer holiday with child. 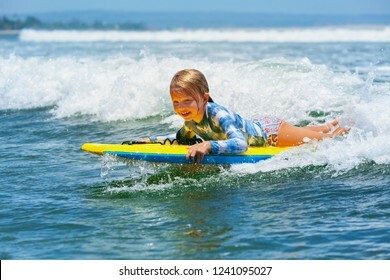 Happy baby girl - young surfer ride on surfboard with fun on sea waves. 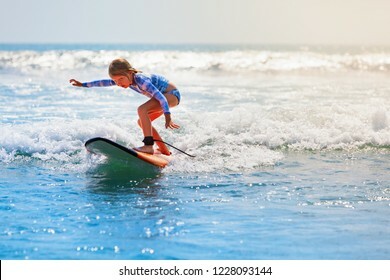 Active family lifestyle, kids outdoor water sport lessons and swimming activity in surf camp. 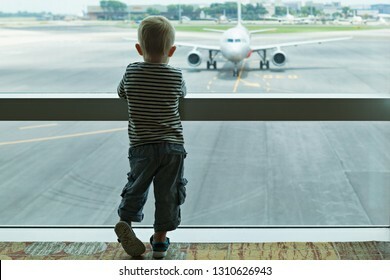 Summer vacation with child. 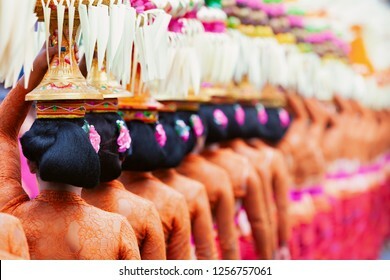 DENPASAR, BALI ISLAND, INDONESIA - JUNE 23, 2018: Face portrait of beautiful young Balinese women in ethnic dancer costume, dancing traditional temple dance Legong at art and culture festival parade. 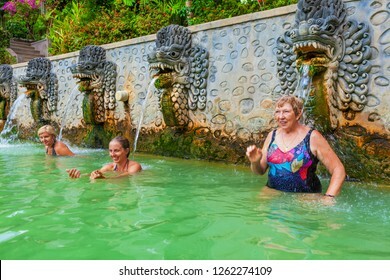 3 generation of happy family has fun, relax at poolside. 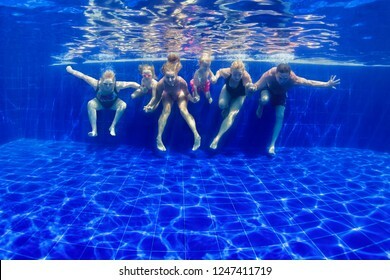 Underwater photo of bare feet in swimming pool. 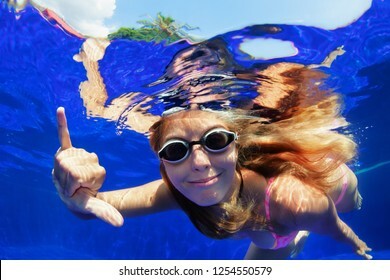 Healthy lifestyle, active parents, people water sports activities on summer holidays with kids. 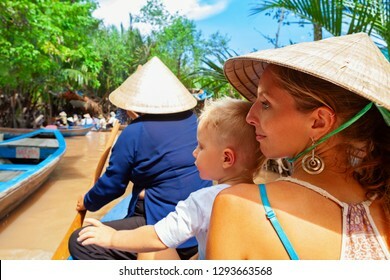 Happy family ride on traditional Vietnamese boat by yellow brown water in canal. Mekong river delta - popular travel destination for day tour during vacation in Saigon ( Ho Chi Minh ) city, Vietnam. 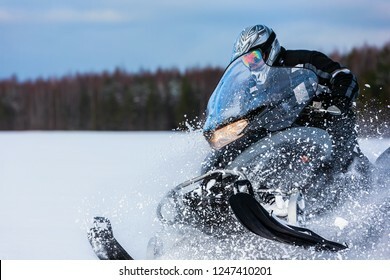 In deep snowdrift snowmobile rider make fast turn. Riding with fun in deep snow powder during backcountry tour. Extreme sport adventure, outdoor activity during winter holiday on ski mountain resort. 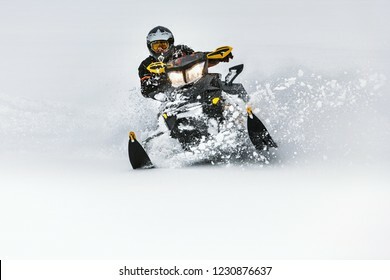 In deep snowdrift snowmobile rider driving fast. Riding with fun in white snow powder during backcountry tour. Extreme sport adventure, outdoor activity during winter holiday on ski mountain resort. Skateboarder in action. 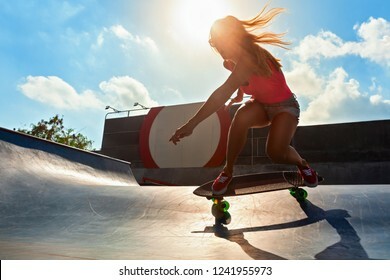 Black silhouette of young woman making trick on surf skate in skatepark on sky with sun background. Street culture, skateboard riding lessons. Weekend recreational activities. Family vacation lifestyle. 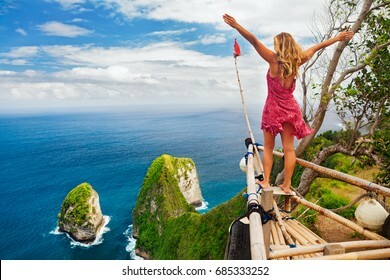 Young woman stand on edge of overhanging bridge on high cliff. 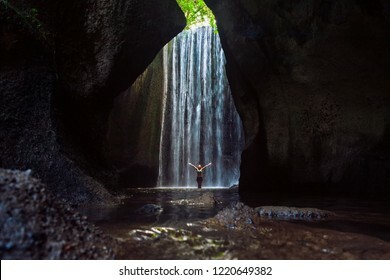 Happy girl looking at stunning tropical jungle view. 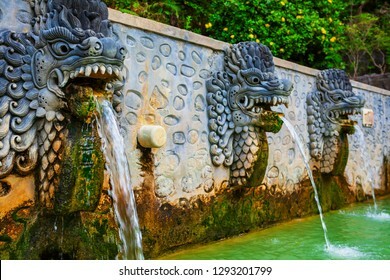 Tukad Melangit is popular travel destination in Bali. Landscape picture of old Garuda Wisnu Kencana GWK statue as Bali landmark with blue sky as a background. Balinese traditional symbol of hindu religion. 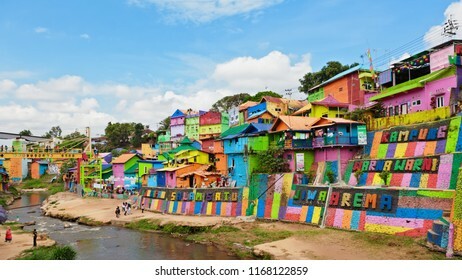 Popular travel destinations in Indonesia. Family vacation lifestyle. 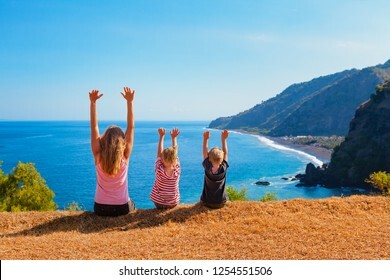 Happy mother, kids on hill with scenic view of high cliffs, fishers village on black beach. 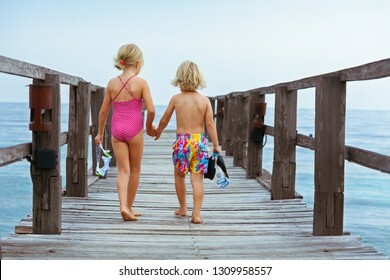 Children looking at blue sea. Bukit Asah is popular travel destination in Bali. 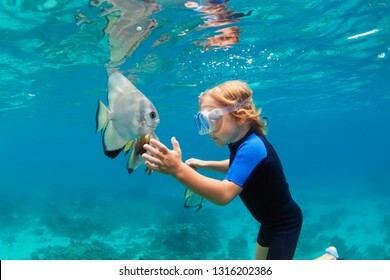 Happy family - active kid in snorkeling mask dive underwater, see tropical fish Platax ( Batfish ) in coral reef sea pool. Travel adventure, swimming activity on summer beach vacation with child. 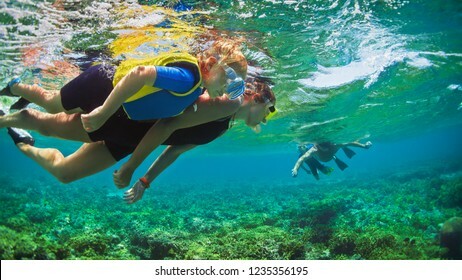 Happy family - father, mother, kids in snorkeling mask dive underwater with tropical fishes in coral reef sea pool. 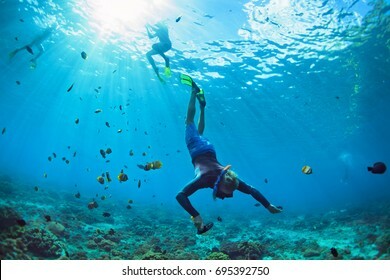 Travel lifestyle, watersport adventure, swimming on summer beach holiday with child. 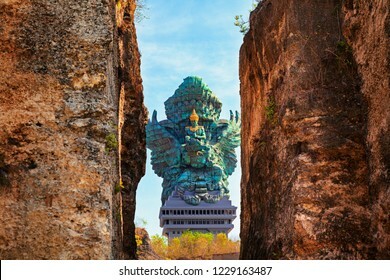 Landscape picture of tallest Garuda Wisnu Kencana GWK statue as Bali landmark with blue sky as a background. Balinese traditional symbol of hindu religion. Popular travel destinations in Indonesia. Attractive girl sit at rocking chair drinking morning coffee, reading romance in paper book. 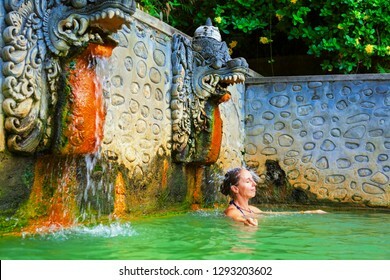 Relaxing woman fill bath tub in Boho style outside bathroom in luxury villa on summer tropical vacation. 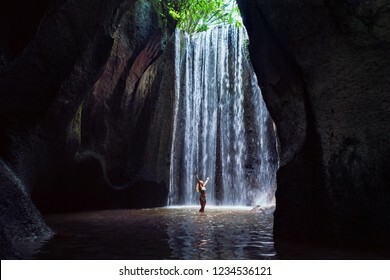 In tropical jungle happy mother with kid stand under waterfall, explore rainforest nature. 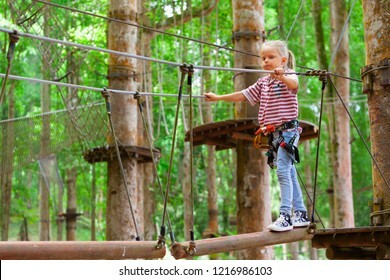 Travel adventure, hiking activity with child. Lifestyle on family summer vacation and weekend walking tour. 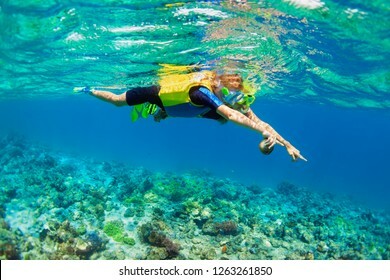 Happy little kid in snorkeling mask dive underwater with tropical fishes in coral reef sea lagoon. 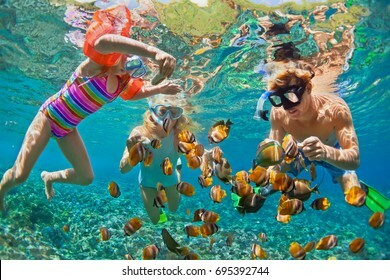 Family travel lifestyle in summer adventure camp. 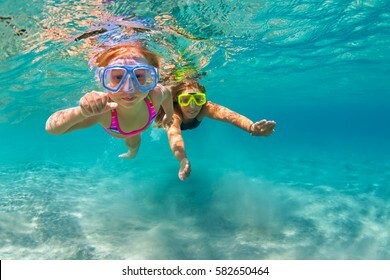 Swimming activities on beach holiday with children. 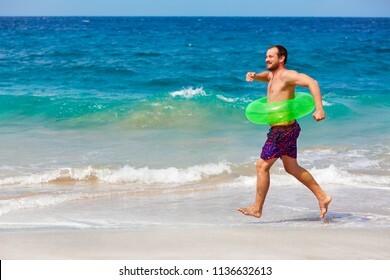 Happy bearded hipster in inflatable ring have fun on beach walk. 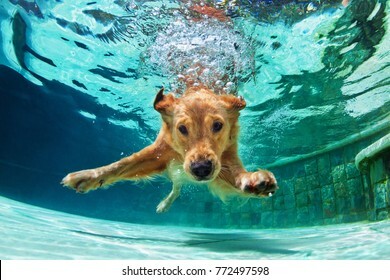 Funny man run along sea surf and jump by water pool. 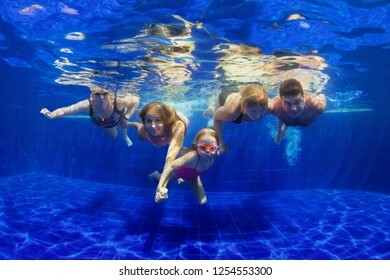 Family travel lifestyle, swimming activities. 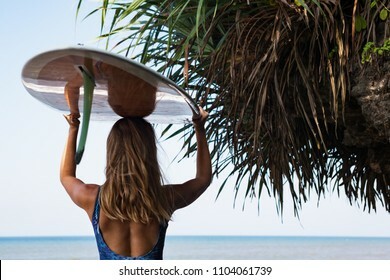 Summer vacation on tropical island. 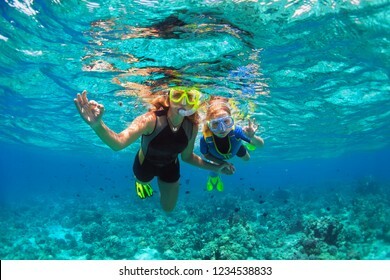 Happy family - mother, kid in snorkeling mask dive underwater, explore tropical fishes in coral reef sea pool. 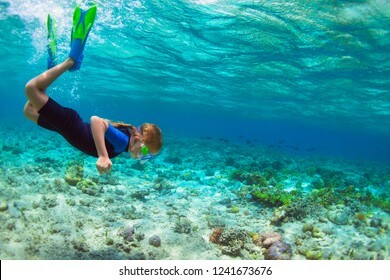 Travel active lifestyle, beach adventure, swimming activity on summer holiday with child. 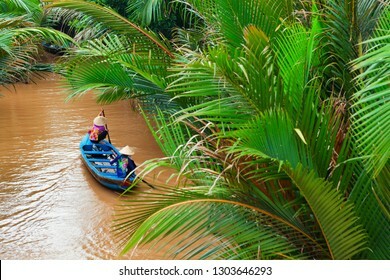 Vietnamese old women on traditional boat paddling by yellow brown water in canal. Mekong river delta - popular travel destination for day tour during vacation in Saigon ( Ho Chi Minh ) city, Vietnam. 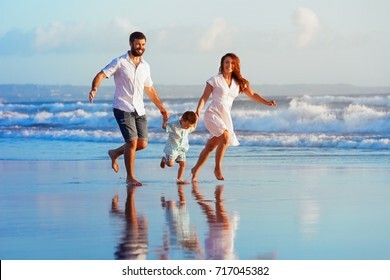 Happy family - father, mother, baby son have fun together, child run with splashes by water pool along sunset sea surf on black sand beach. 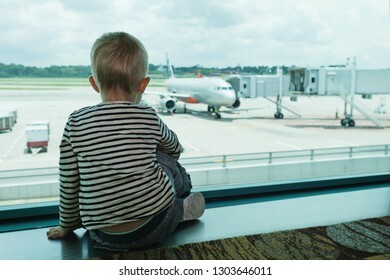 Travel lifestyle, parents with kids on summer vacation. Joyful young woman portrait. 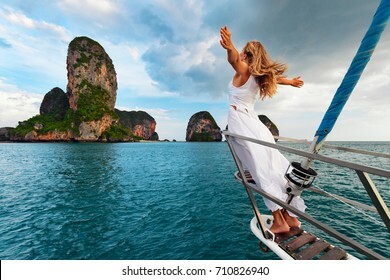 Happy girl stand on board of sailing boat have fun discovering islands in tropical sea on summer coastal cruise. 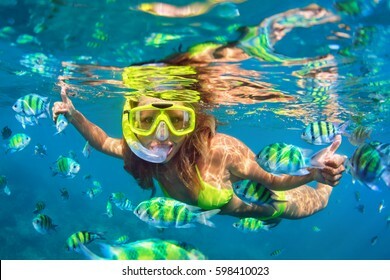 Travel adventure, yachting with kids on family vacation. 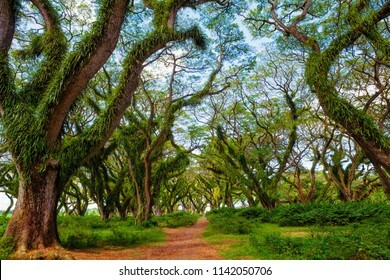 Sun shining through green canopy in ancient tropical forest. Woodland walk past giant trees with huge trunks and branches at Jawatan Benculuk Banyuwangi. Travel destination in Jawa island, Indonesia. 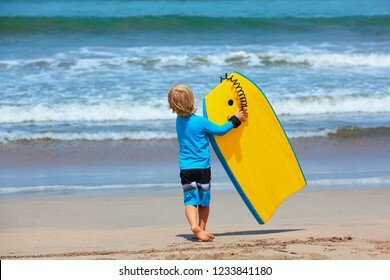 Baby boy - little surfer run with bodyboard to sea for riding on waves. 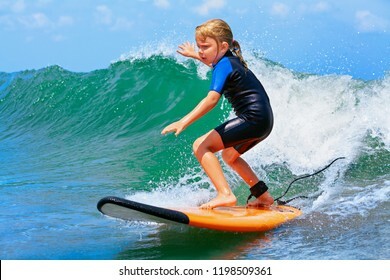 Active family lifestyle, kids watersport lessons, swimming activity in adventure surfing camp. 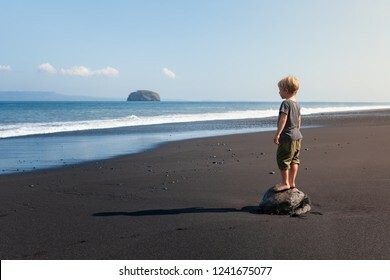 Beach summer vacation with child. 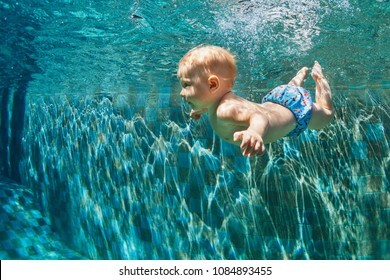 Father tossing high in air baby son, mother jumping by water pool. 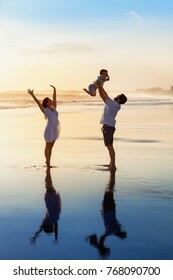 Happy family walk with fun by sunset black sand beach with sea surf. 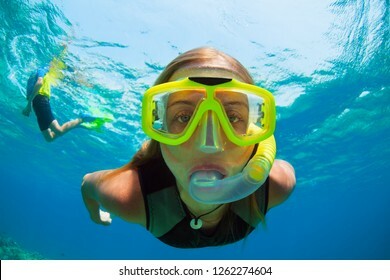 Active parents, outdoor activity on summer vacation with kids. 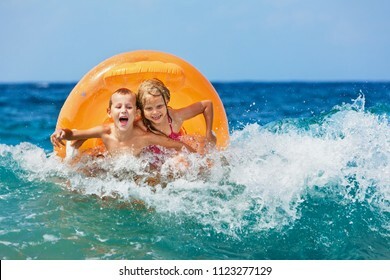 Happy kids have fun in sea surf on white sand beach. 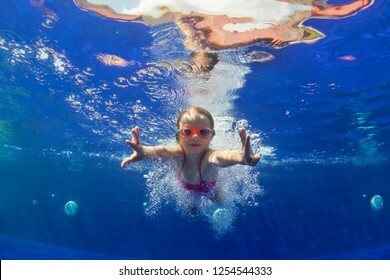 Couple of children sit in water pool with hands up. 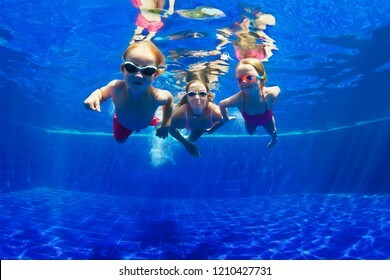 Travel lifestyle, swimming activities in family summer camp. Vacations on tropical island. 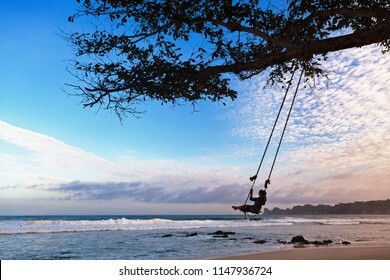 Happy girl have fun swinging high in mid air. Flying up upside down on rope swing on sea beach. 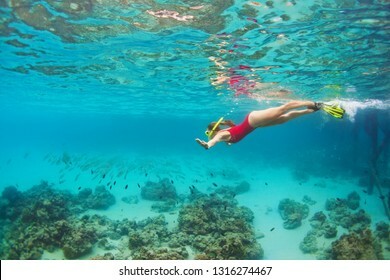 Travel adventure on paradise tropical island. 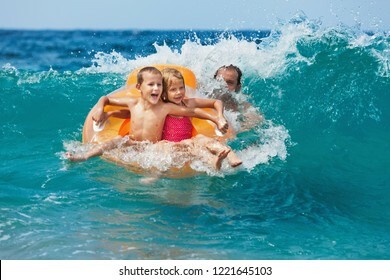 Family lifestyle, activity on summer vacation with kids. 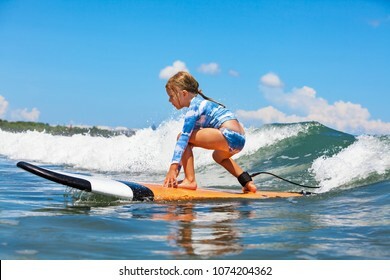 Happy baby girl - young surfer ride on surfboard with fun on sea waves. 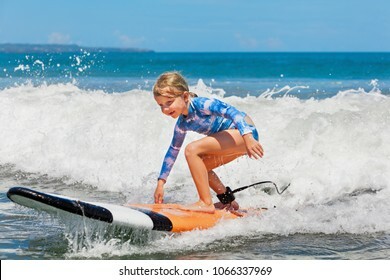 Active family lifestyle, kids outdoor water sport lessons and swimming activity in surf camp. 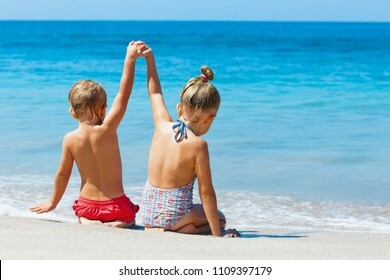 Beach summer vacation with child. Family vacation lifestyle. Happy woman with raised in air hand stand at viewpoint. Look at Kelingking beach under high cliff. 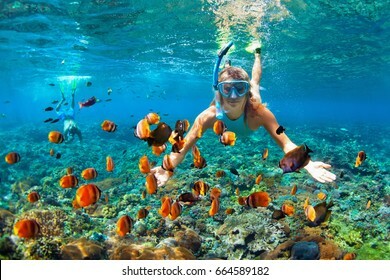 Travel destination in Bali. 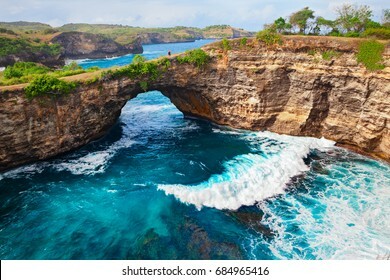 Popular place to visit on Nusa Penida island. 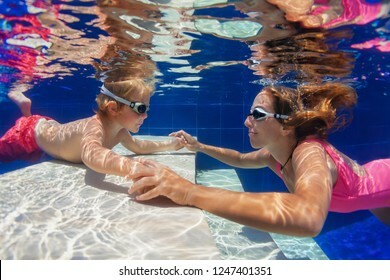 Happy family - mother, baby boy in goggles learn to swim and dive underwater with fun in swimming pool. 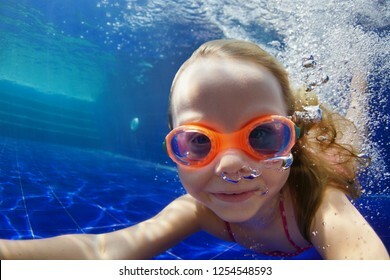 Healthy lifestyle, active parents, people water sports activities on summer holidays with child. 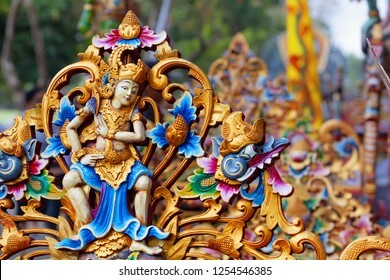 Traditional balinese temple old wood decoration for religious holiday festival and ceremony - carved hindu protective spirit. 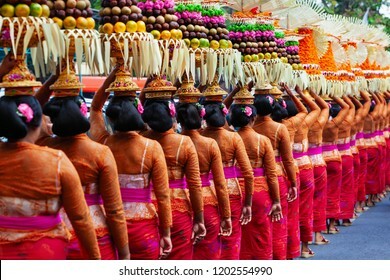 Art, unique culture, tradition of Bali island and Indonesian people. 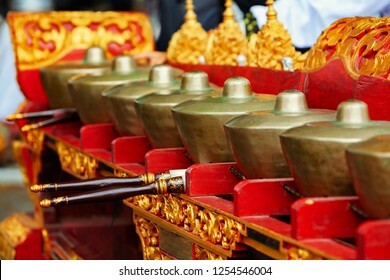 Musical instrument Reyong ( Reong) - brass gongs with mallets, part of Traditional Balinese orchestra Gamelan Kebyar. 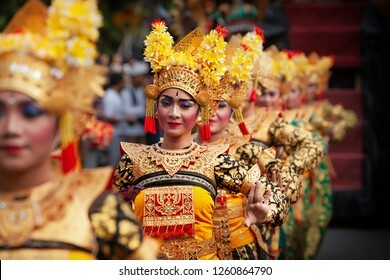 Arts, music, culture of Bali and Indonesian people. 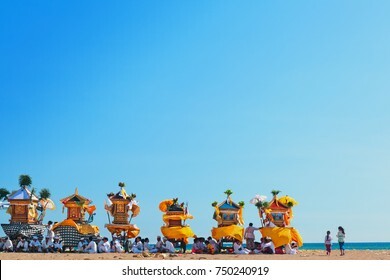 Asian travel background. Family lifestyle. 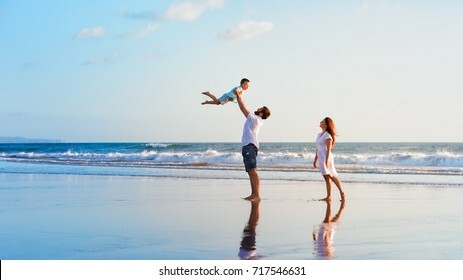 Father, mother with children walk and look at natural sea pool Broken Bay. 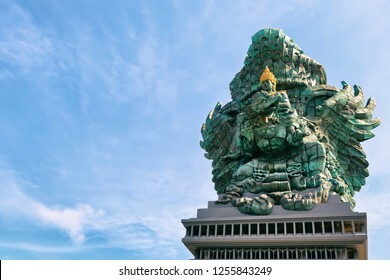 Bali travel destination. Nusa Penida island day tour popular place. 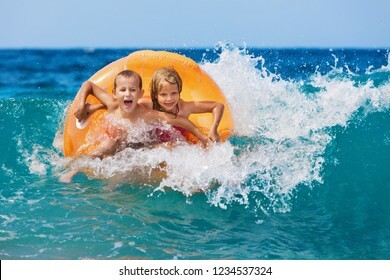 Activity on beach holiday with kids. 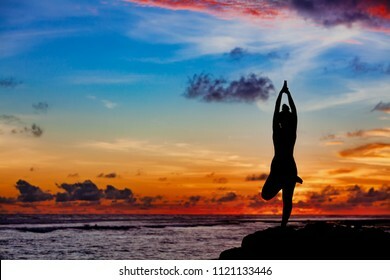 Sunset meditation silhouette. 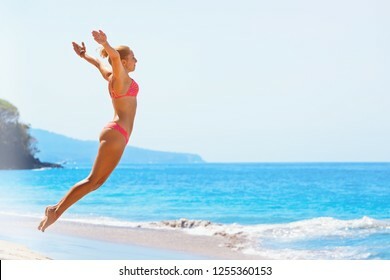 Active woman stand in yoga pose on beach rock to keep fit and health. 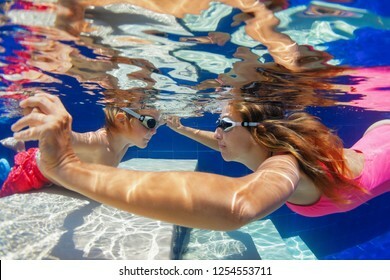 Healthy lifestyle, fitness training, sport activity on summer family holiday. Funny portrait of caucasian kid looking annoyed and unhappy. 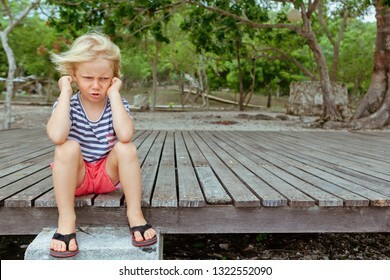 Upset and angry child concept for family relations, social problems issues and juvenile psychology. 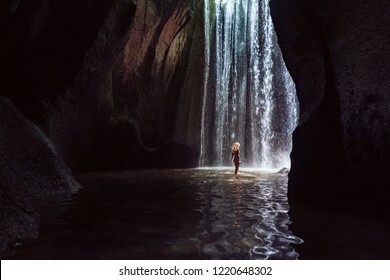 Outdoor background with copy space. 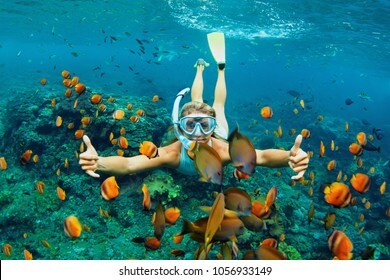 Happy family - girl in snorkeling mask dive underwater with fishes school in coral reef sea pool. 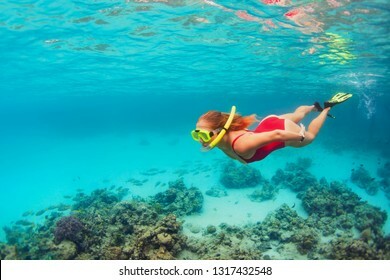 Travel lifestyle, water sport outdoor adventure, swimming lessons on summer beach holidays with child. 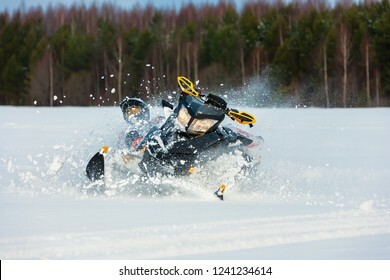 In snowdrift rider loss control and fall off from snowmobile. Reducing risk of injury by safety gear during backcountry tour accident. Extreme sport adventure, outdoor activity during winter holiday. 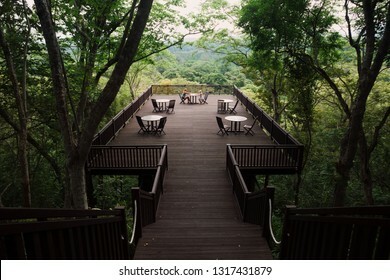 Young mother with happy daughter relaxing and talking on high lounge terrace with beautiful view over jungle treetops. 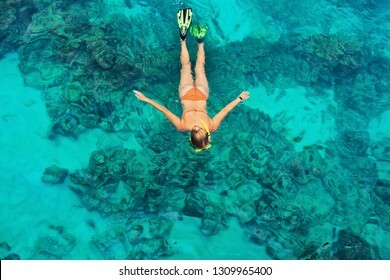 Travel lifestyle, tropical retreat on family summer holiday with children. Family vacation lifestyle. 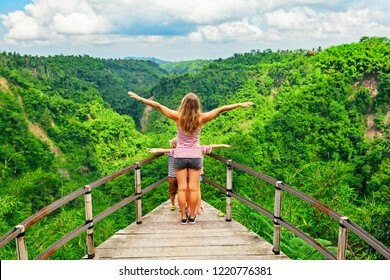 Happy woman with kids stand on edge of overhanging bridge on high cliff above. 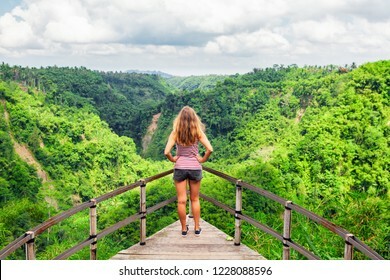 People looking at stunning jungle view. Tukad Melangit is popular travel destination in Bali. 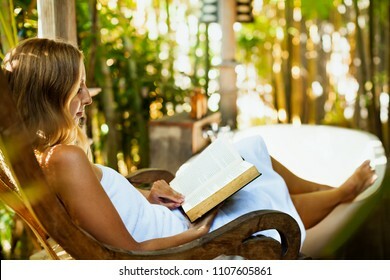 Attractive girl sit on open-air veranda of wooden bungalow with tropical garden view, read romance in paper book. 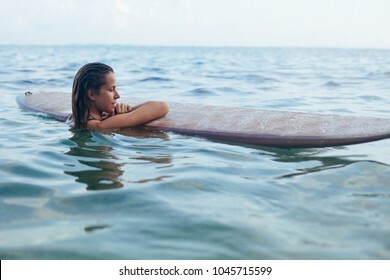 Young woman relaxing in luxury villa on family summer vacation. Countryside lifestyle. 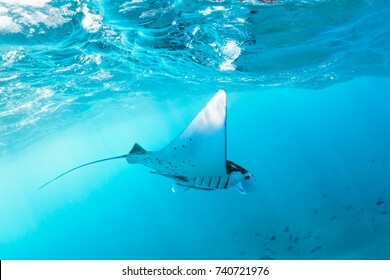 Underwater view of hovering Giant oceanic manta ray ( Manta Birostris ). 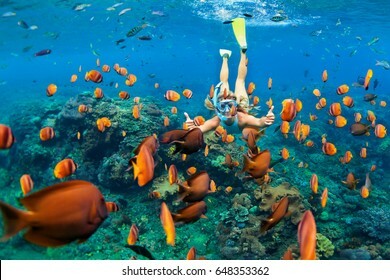 Watching undersea world during adventure snorkeling tour to Manta Beach in tropical Nusa Penida island, Indonesia. 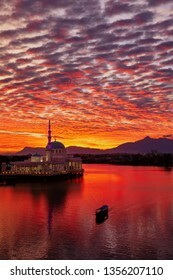 Scenic view of floating mosque on Sarawak river with colorful sunset clouds background. Waterfront landmark in Kota Kuching. 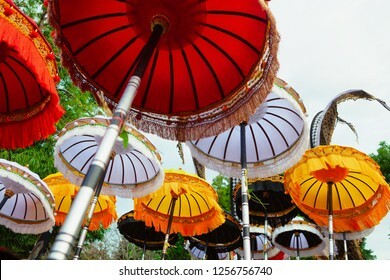 Traditional culture and travel destinations on Borneo island in Malaysia. 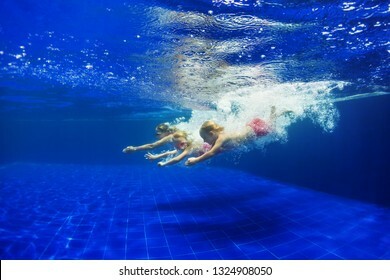 Happy family - mother with baby girl dive underwater with fun in sea pool. 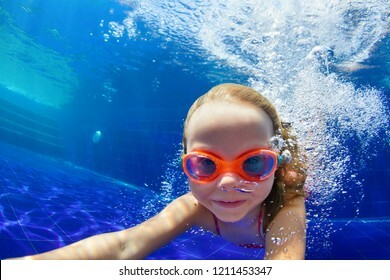 Healthy lifestyle, active parent, people water sport outdoor adventure, swimming lessons on beach summer holidays with child. 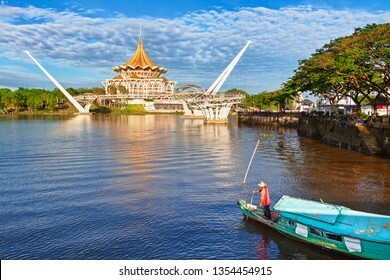 Kuching, Malaysia - March 11, 2019: Traditional boat on Sarawak river, scenic view of State Legislative Assembly, pedestrian bridge. 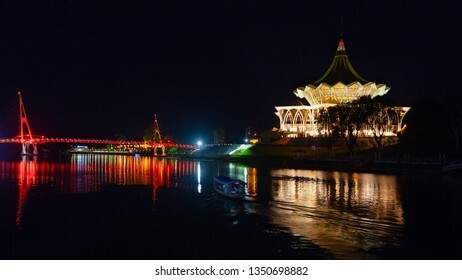 Waterfront landmarks in Kuching city. 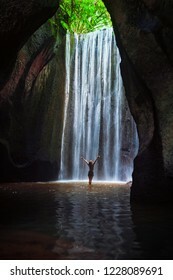 Borneo travel destinations. Scenic night view of illuminated State Legislative Assembly and pedestrian bridge. Boat walk by Sarawak river. Waterfront landmarks in Kota Kuching. 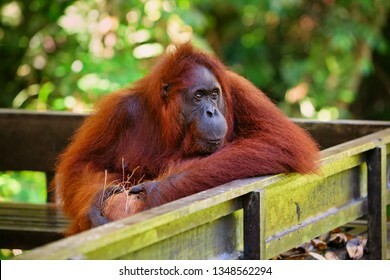 Popular travel destinations on Borneo in Malaysia.